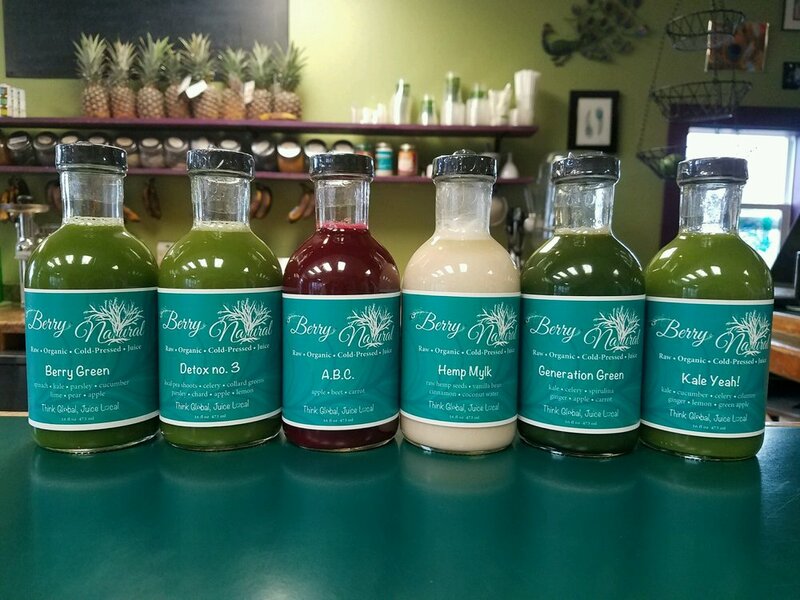 Berry Natural specializes in 100% raw, organic cold-pressed juices, cleanse packages, dairy free-smoothies, and vegan snacks! 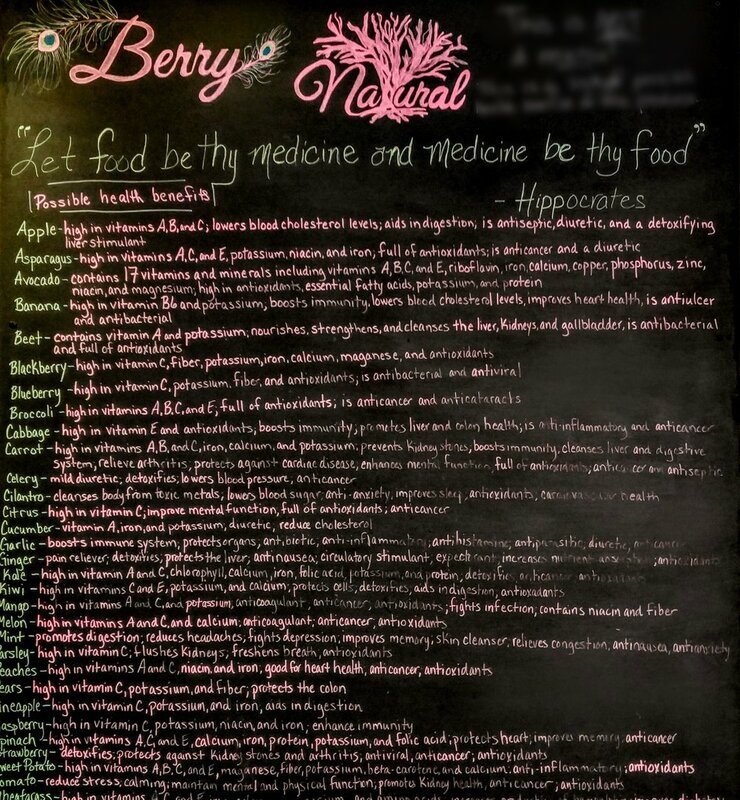 We want our customers to understand the health benefits of raw foods, juice and herbs. 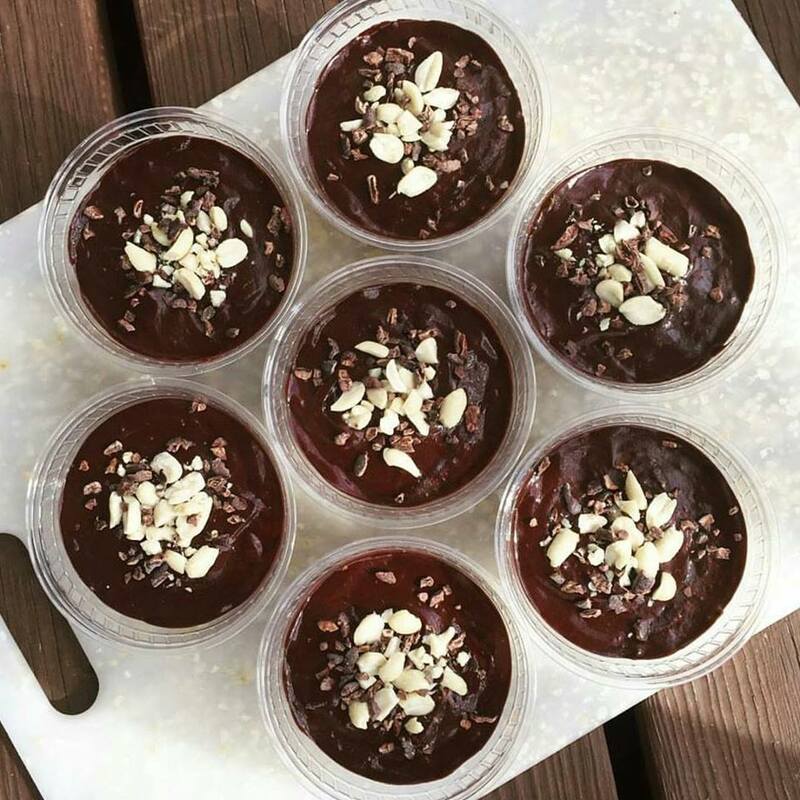 We also are very proud to use only compostable cups, lids, straws, forks, spoons, and take out containers! We are locally and family owned and operated!